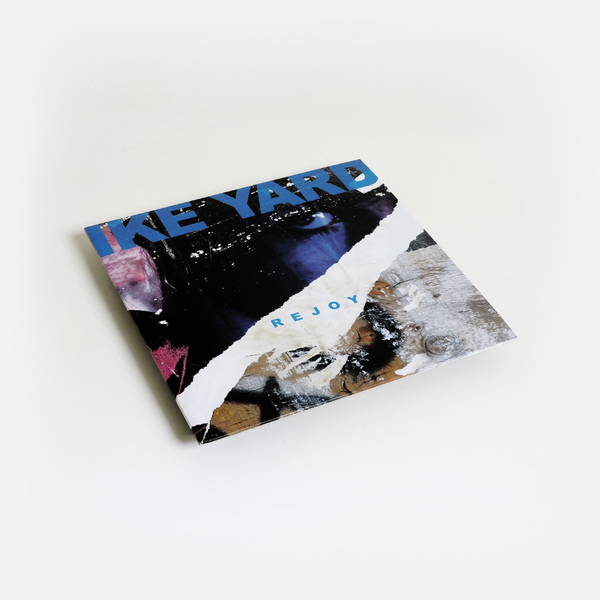 Just shy of their 40th anniversary, NYC post-punks Ike Yard emerge into another dark age with ‘Rejoy’, their 3rd album of shadowy vox, eerie inner city atmospheres and serpentine rhythms following classic material despatched on Factory, Les Disques Du Crépuscule and Blackest Ever Black since 1979. 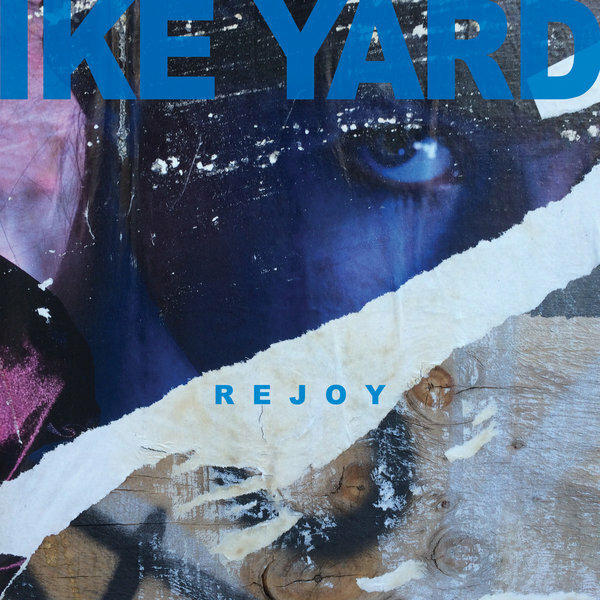 Despite the cumulative years amassed by Stuart Argabright, Kenneth Compton and Michael Diekmann since their foundational works, they’ve lost none of their early records’ stare-down power in ‘Rejoy’. 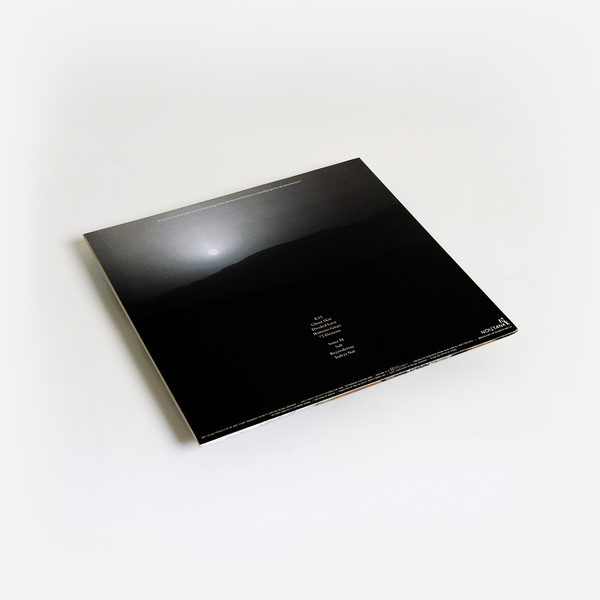 Across nine tracks they exquisitely limn sci-fi cinematic scenes of midnight bleakness adding up to a pulpy, traumatic account of lives spent dwelling in the shadows of skyscrapers and whilst immersed in films, comics, news, and the crankiest underground movements.